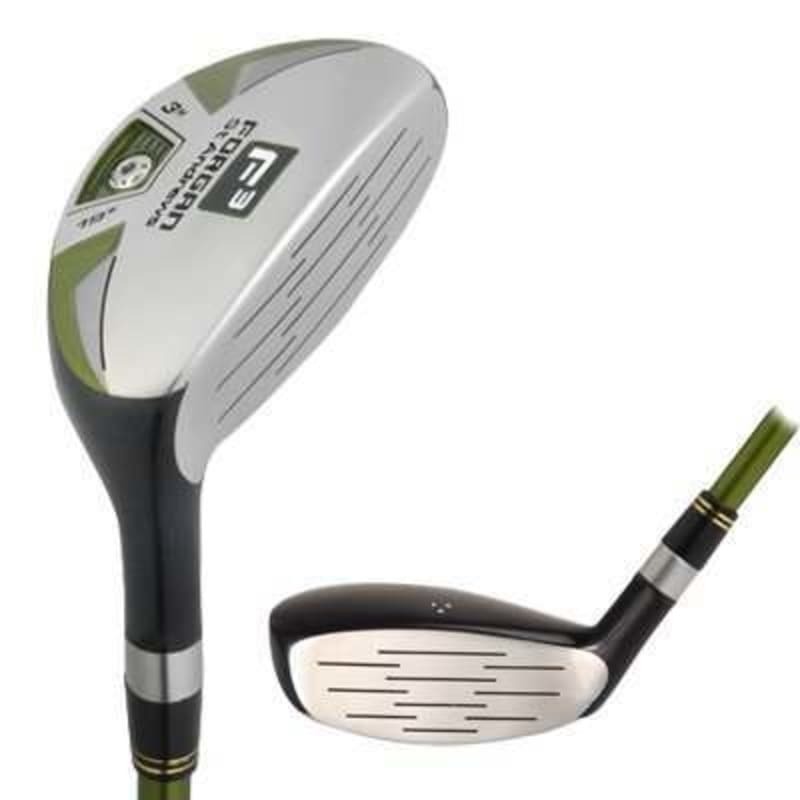 Forgan's first full hybrid iron set. 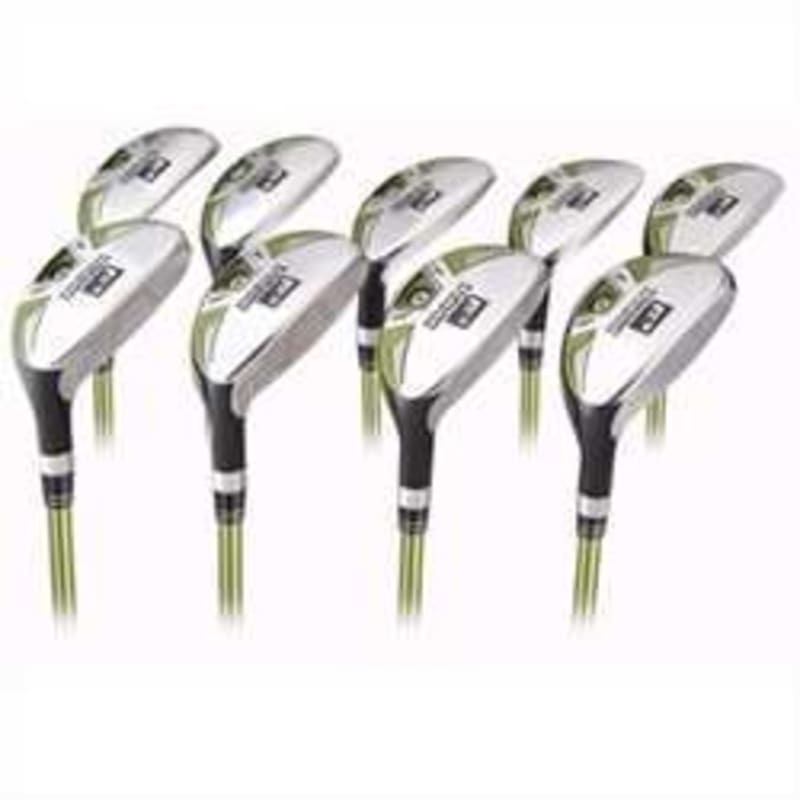 Constructed from the highest quality materials, and featuring a fixed perimeter weighting system for added distance and accuracy, this set puts the ease-of-use and control of a hybrid in your hand every time you reach for an iron. Deep weighting, including the external fixed weight, lowers the centre of gravity, helping get the ball airborne and straight, and the oversized sweetspot means a more consistent impact, time after time.